Funerals can be arranged in advance. 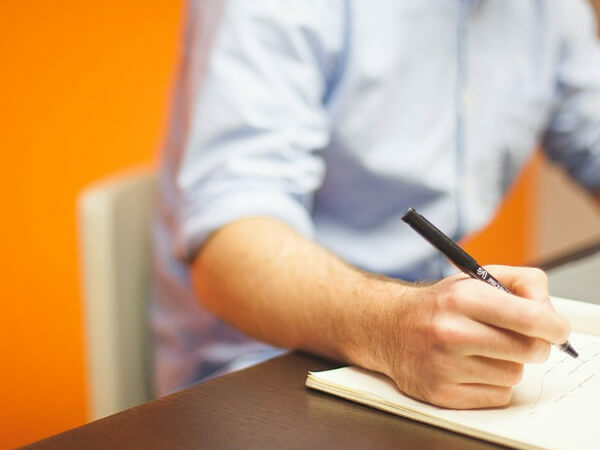 You may leave detailed information which permits your family to make the funeral service a personal tribute. You may also pre-pay all or part of your funeral. 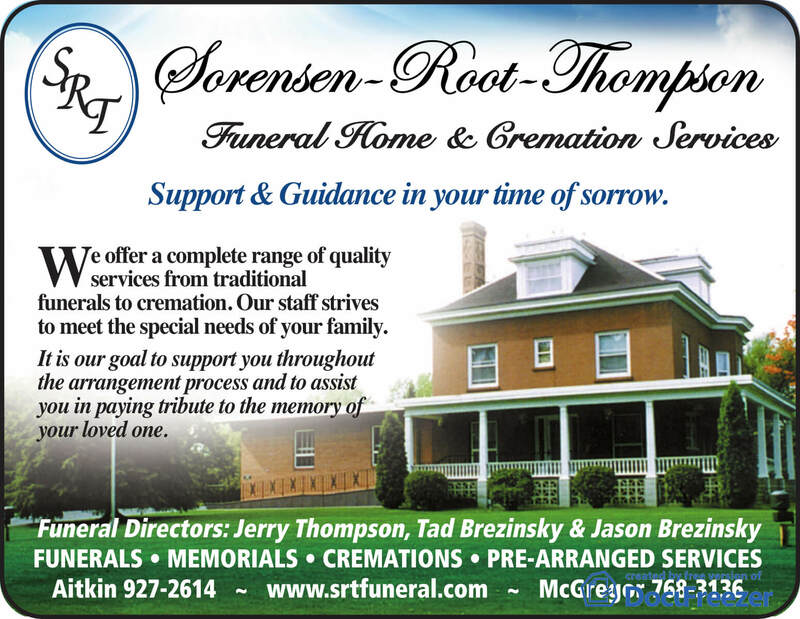 Sorensen-Root-Thompson can assist you in establishing a burial fund account or they can provide you with information regarding other pre-payment plans. Please contact us for additional information on pre-arrangements or to set up an appointment to discuss your plans at 218-927-2614.